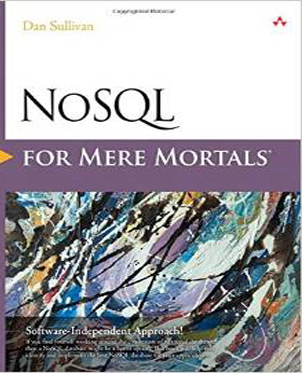 NoSQL is a topic that covers a variety of technologies, and for which many claims are made. Translating those promises into working systems is quite a lot harder, as is working out just what is really on offer. In this lucid guide Dan Sullivan goes through the major types of database under the NoSQL umbrella, explaining the advantages and drawbacks of each in turn. There’s a reasonable amount of explanatory code snippets used throughout the book, and while the material is accessible to non-programmers, developers will it useful too.